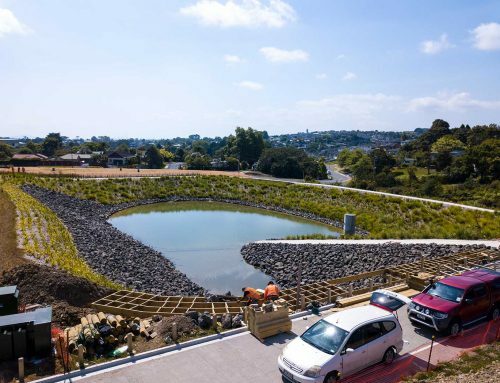 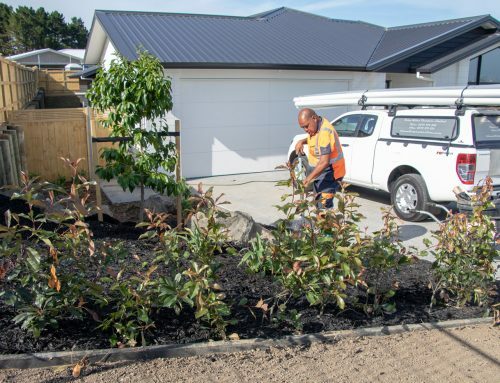 The Plant People’s Auckland Airport division provides regular landscape maintenance services to a number of locations in and around New Zealand’s busiest airport. Part of our maintenance work includes the ongoing turf care for “The Footy Field” at John Goulter Drive. The Plant People had also built this sports field for the Airport, nearly 10 years ago. The playing field is provided to the public by Auckland Airport. 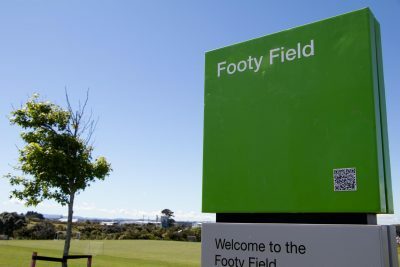 The field is mainly used by social soccer and touch rugby teams from the local business community. 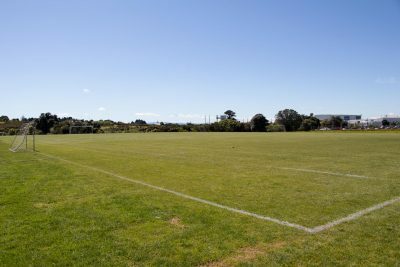 And – name drop alert! – it was once used by the All Blacks as a training field. 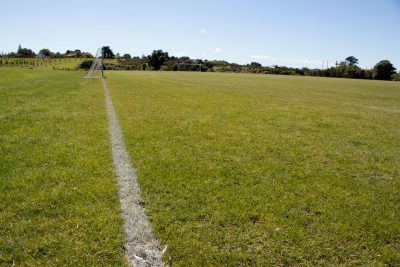 The Footy Field also plays host to the annual rivalry between Auckland and Brisbane Airports, who battle each year for bragging rights as well as a shield, naturally. 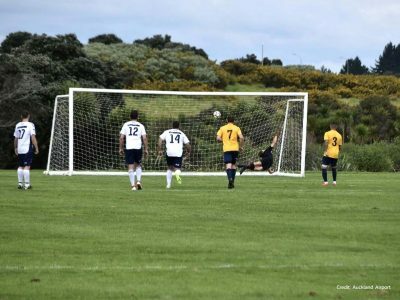 While Brisbane’s team currently hold the shield, Auckland’s ‘AirWhites’ have the wood over their Trans-Tasman rivals over the 10-year history of the event. 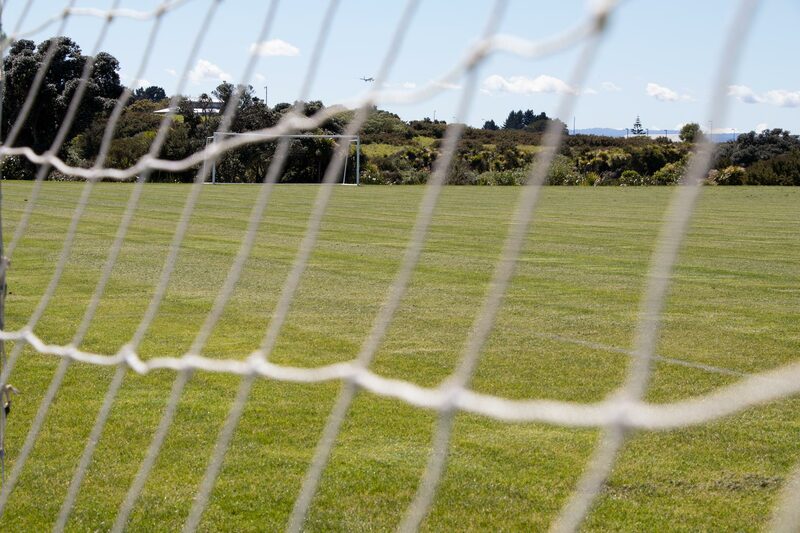 The Footy Field is not the only of Auckland Airport’s outdoor recreation initiatives. 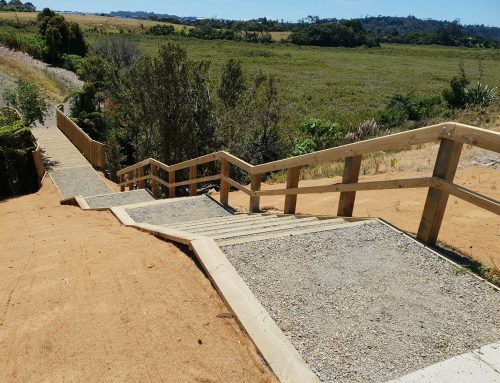 The organisation has also provided to the public a bike trail, known as Runway Mountain Bike Park, situated within goal-kicking distance of The Footy Field. 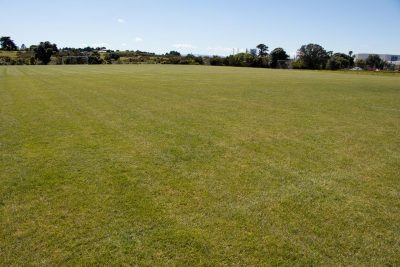 Our team are proud of the standard of the billiard table-esque playing surface at The Footy Field and are delighted that it sees year-round action. 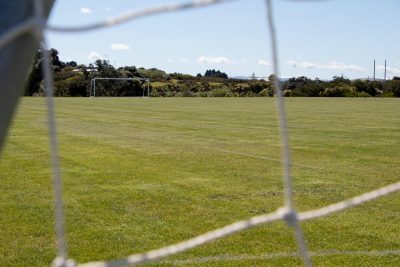 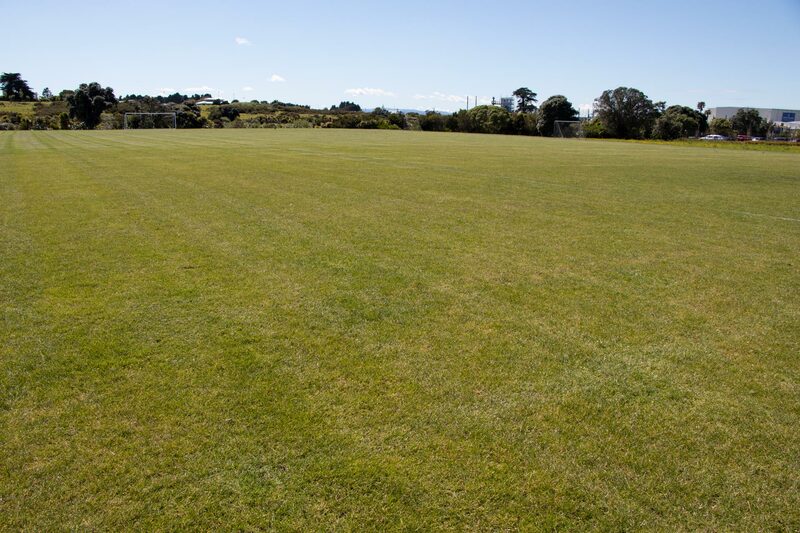 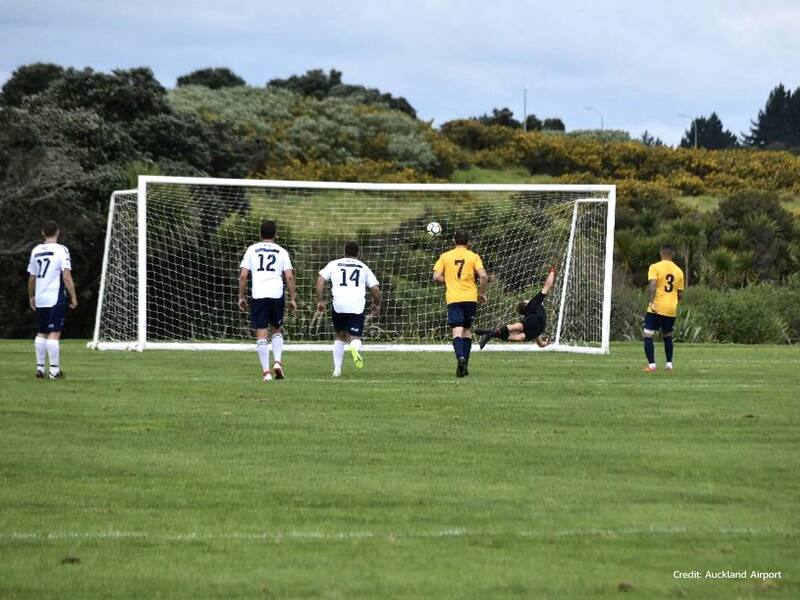 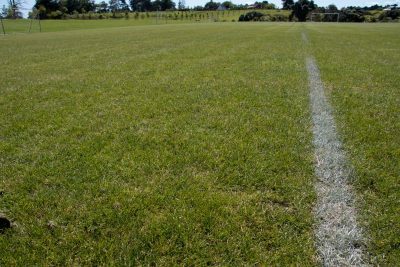 The turf is a mix of rye grass and kikuyu, widely used in local sports fields throughout Auckland. 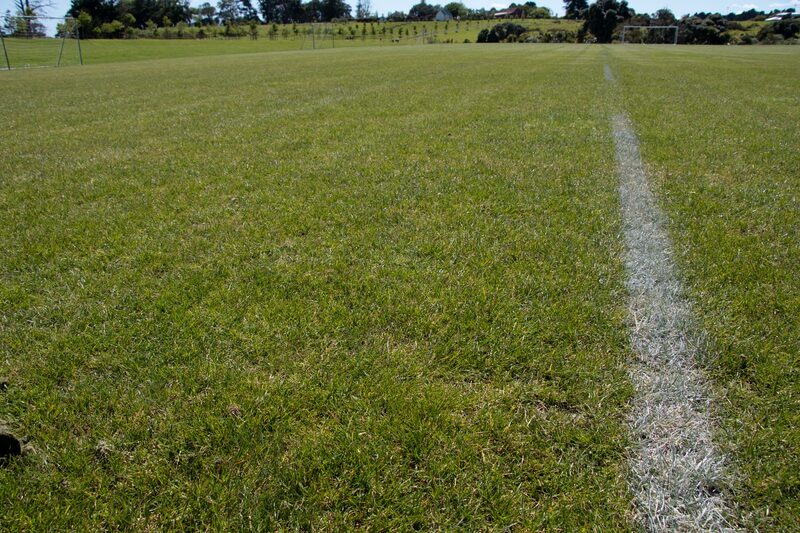 It is mown twice-weekly and gets line marked every fortnight. 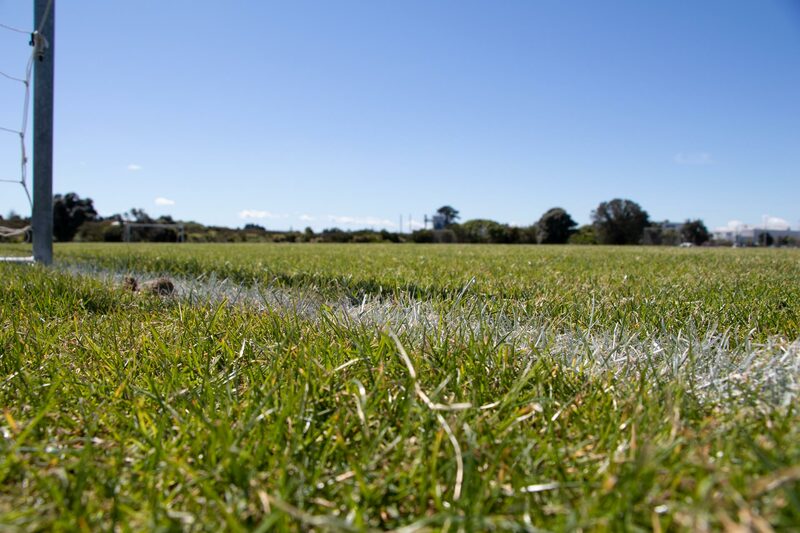 Each autumn and spring the grass undergoes renovation work which covers all aspects of turf maintenance: weeding, pest control, fertiliser, soiling and soil decompaction. 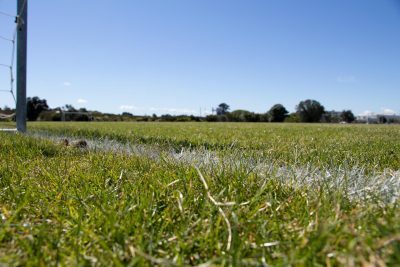 © Copyright 2018 The Plant People Ltd. All Rights Reserved | Website by Hart Design.